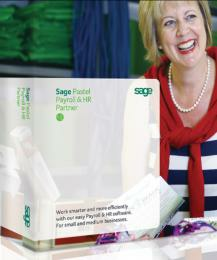 For more information on Pastel Micropay & Payroll Installation, Training & Support, click here. We are currently offering Pastel Payroll at Special DISCOUNTS of over 30%...so call us for a quote! !